You can check out the entire submission here. Bear in mind that Apple has been known to patent every idea or feature that even gets considered, so not every one they are awarded ends up in a device that sees the light of day. If you ever want to kill some time going down a rabbit hole, head over to Patently Apple and take a look around. There are a LOT of interesting things from over the years that we will never see realized archived there. On the other hand, in this case Apple has applied for at least three patents related to this same technology, so there is a little bit too much smoke here for there to be no fire. This is good, because for all the issues with Siri, Apple Maps, and iCloud at launch, TouchID has been a rock solid and reliable feature from day one on the iPhone 5S. As cool as having an integrated TouchID sensor sounds, it will only be so if it works as well or better than what we are used to. The trick is, what we are used to right now on the iPhone 6S and 7 is pretty hard to beat. 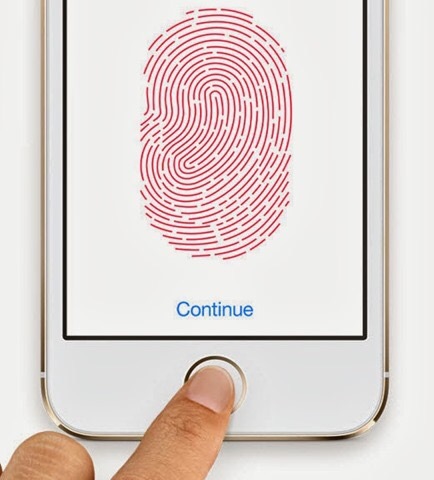 Are you looking forward to an integrated TouchID sensor (or better yet, the screen that will come along with it)? Let us know what you think in the comments.